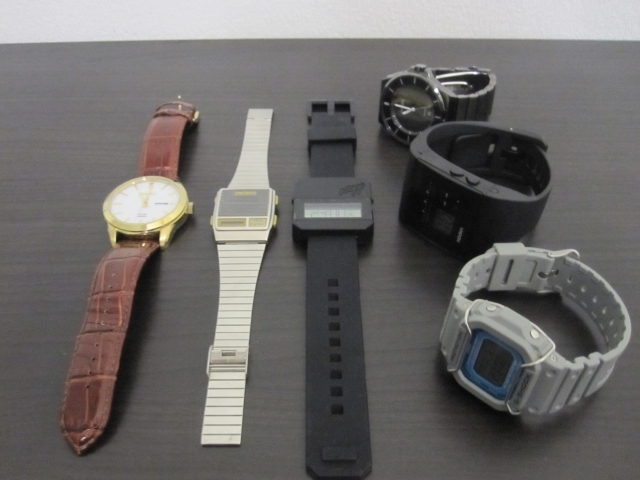 Today I would like to show you the current state of my watch collection. A simple G-Shock. The reason why I like this watch is because of the great colors it has. This model is called D-WD 5600P, but I call it "the Hatsune Miku-watch". 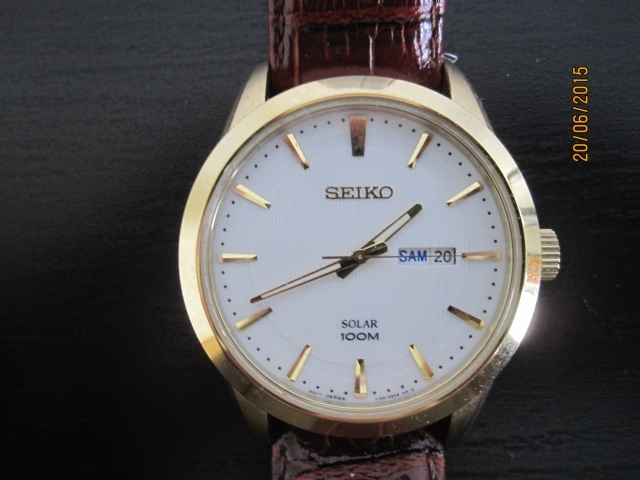 Next one is Seiko A965-4000. 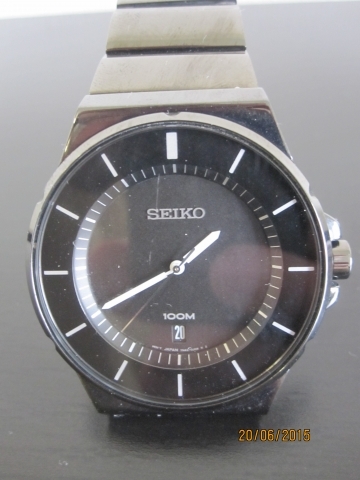 Unfortunately I can't wear this watch at work, because it is too fragile. My newest aquisition is the Nooka Zub Zoo 40. I absolutely love the design. Too bad it is only 3ATM water resistant. is a pain for my mind. These models are 7N42-0FK0 (the black one) and V158-0AS0. Love the A965. Really nice condition too. Shame not to wear it though. They are not as fragile as they look unless you are digging holes all day. DWL wrote: They are not as fragile as they look unless you are digging holes all day. buy some day. But I'm no expert and I don't know how much a watch like this is actually worth. Perhaps you know how much I should pay for a B010? When I bought my A965, I just trusted my intuition. But in the end, I don't know if I got a bargain or I had been ripped off.